Computer Science plays a pivotal role in this era of digital revolution. Its presence in today’s world is ubiquitous. There is a great demand, both in industry and in academia, for computer science graduates who have sound knowledge of the underlying concepts and principles governing computer science as well as the ability to apply them to solve real-world problems. 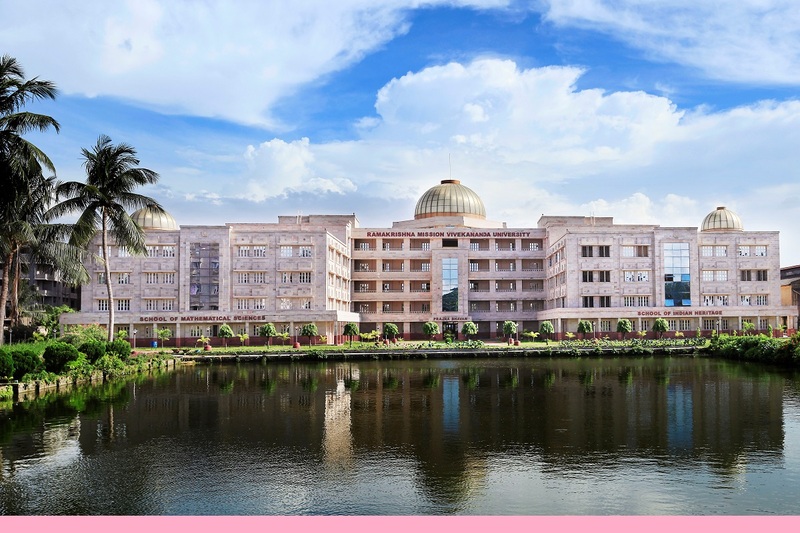 The Department of Computer Science at Ramakrishna Mission Vivekananda Educational and Research Institute trains students to achieve both these goals, which will enable them to excel in their professional careers – whether in academics, research or industry. volumes of data available for effective and better decision making.